It's canning season! 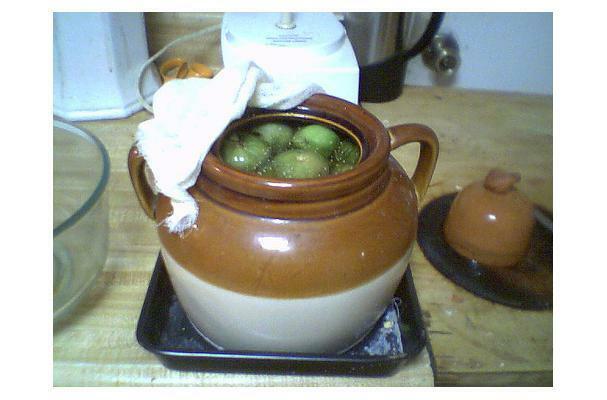 Get out your jars and pick that garden over for all the green tomatoes you have left. Can them and pickle them into decadent treats for any meal. We love the idea that those hard green tomatoes become something so delicious. Enjoy!